You Should Know is a new feature on the blog where I introduce you to someone, something, or someplace in the Bronx to keep you up to date and in the know. How is this different from The Spotlight? You Should Know is a bit more broad, whereas The Spotlight allows you to get up close and personal with some awesome Bronxites doing awesome things. So, let’s get to it. Our first featured You Should Know subject is Rah! This ambitious and entrepreneurial rapper uses his inspiration from hip hop legends Grandmaster Flash, DJ Kool Herc, Afrika Bambaataa, and Big Pun to deliver catchy beats and witty lyrics (the best combination!). What’s refreshing about his music and philosophy is his dedication to the craft. “Hip Hop cannot be made by any and everybody! It’s an art form, not a business,” he says. His music’s emphasis is on keeping the history of hip hop alive and staying true to oneself. 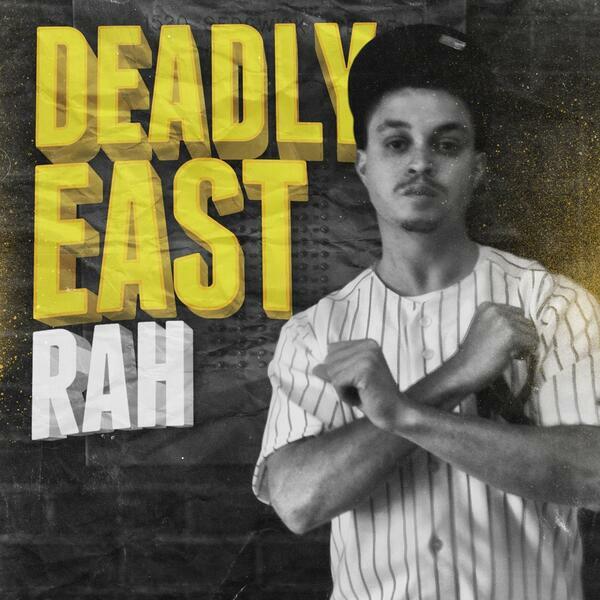 Listen to him keep it real on “Beneath the Tunnels” and keep an eye out for his latest album, the Deadly East!